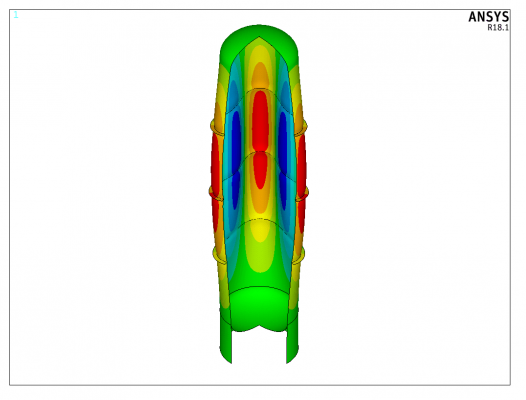 Doyon Anvil provides a wide variety of Finite Element Analysis (FEA) services using ANSYS, FE/Pipe, and NozzlePRO software. Our tools can be used for Design by Analysis of new equipment and piping, as well as Fitness for Service assessments of in-service and re-purposed equipment. We support vessel manufacturers with design solutions for irregular geometries not covered by traditional Design by Rule calculations.